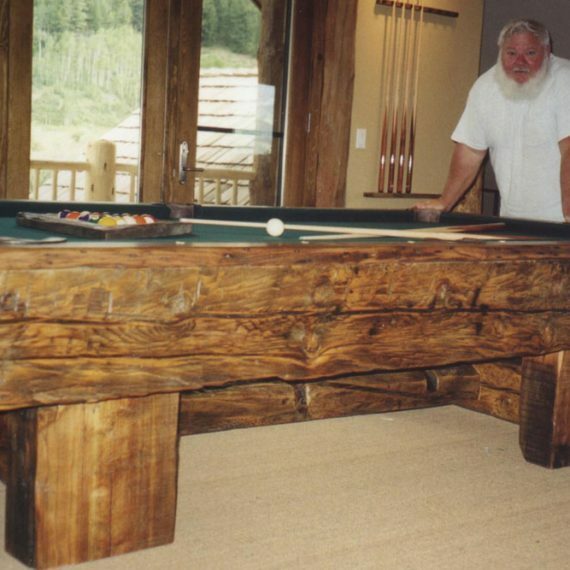 Owner Greg Gimbel custom builds handcrafted billiard and game tables using a wide variety of woods and accessories. 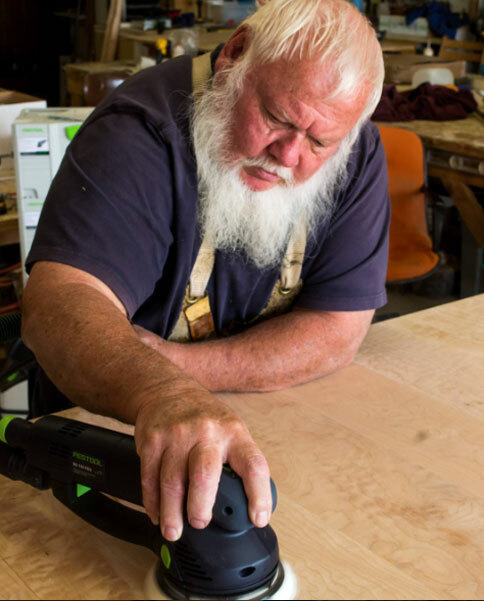 His craftsmanship shows as he designs and builds each table to become the focal point of the room it fills. 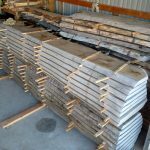 The majority of our materials come from standing dead trees or urban salvaged. Any cabinet grade materials needed are sourced from FSC Certified companies. All tables are built using only the finest materials available giving each table the secure, steadfast quality that is sure to become a family heirloom. 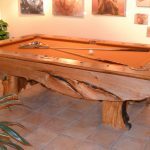 Whether it be a commercial resort game room or an executive-style home game parlor, tables from Roaring Fork Custom Billiards and Furniture add that extra elegance that make each piece of furniture unique. Thanks Greg and Josh for the beautiful woodwork! Everyone loves the epic walnut counter-top you created for us and the antique butcherblock you restored is the centerpiece of our kitchen. Your project came in on-time and on-budget... and the craftmanship was beautiful. 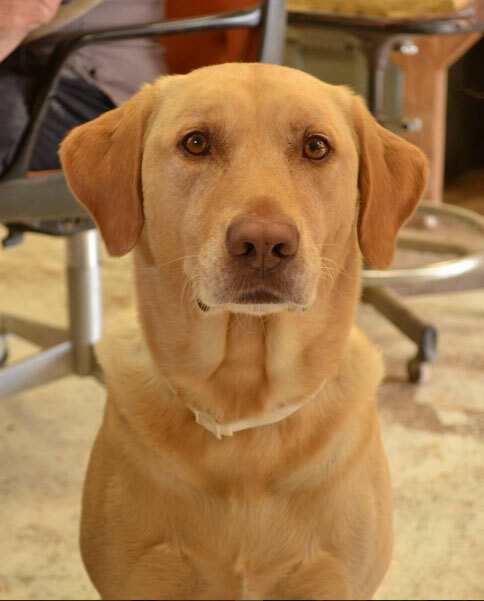 But, our favorite part of working with you was visiting your workshop, picking out the wood and dicussing the project with you and Josh. You both are so friendly and accommodating. Thanks! Great guys to do business with!! Beyond happy with the finished products and would recommend them to anyone!! The product I received was beyond what I expected. The craftsmanship was so detailed. I highly recommend these guys. The pool table was even better than expected. And I had high expectations. 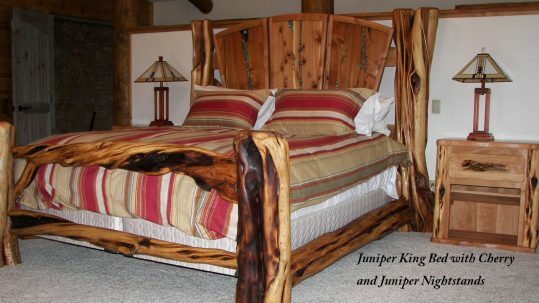 Beautiful, hand-crafted, heirloom quality work. We offer a variety of custom-built furniture to suit your individual needs. 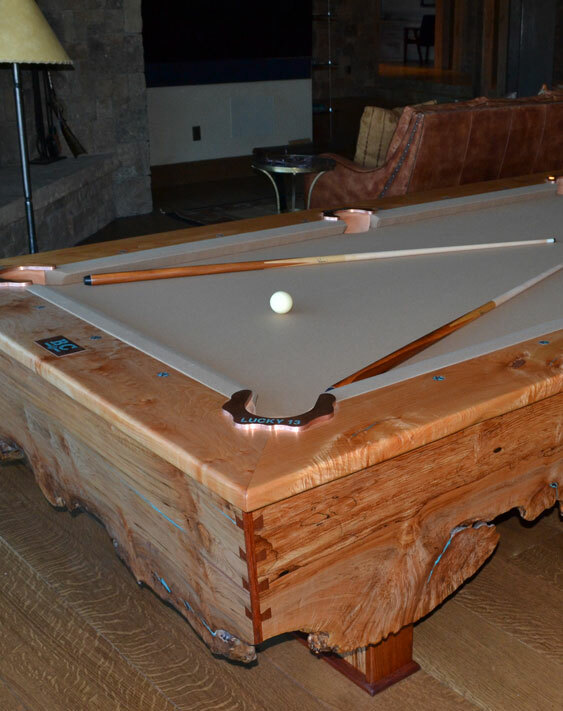 Built from the only the finest material our pool tables are truly one of a kind. 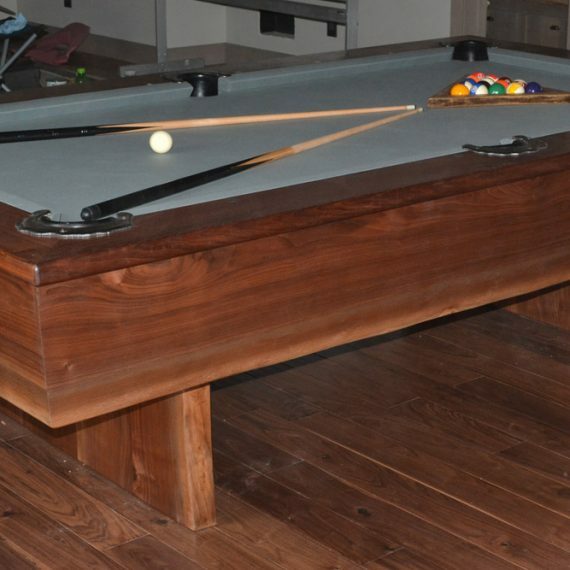 We built accessory packages for each custom pool table. 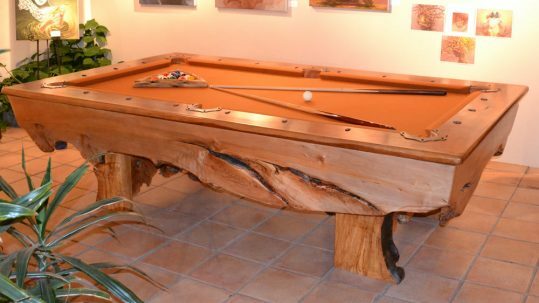 Ball rack, cue rack, balls, chalk, sticks, and brushes are all included with your custom pool table. 98 individual blocks strung together with manila rope. 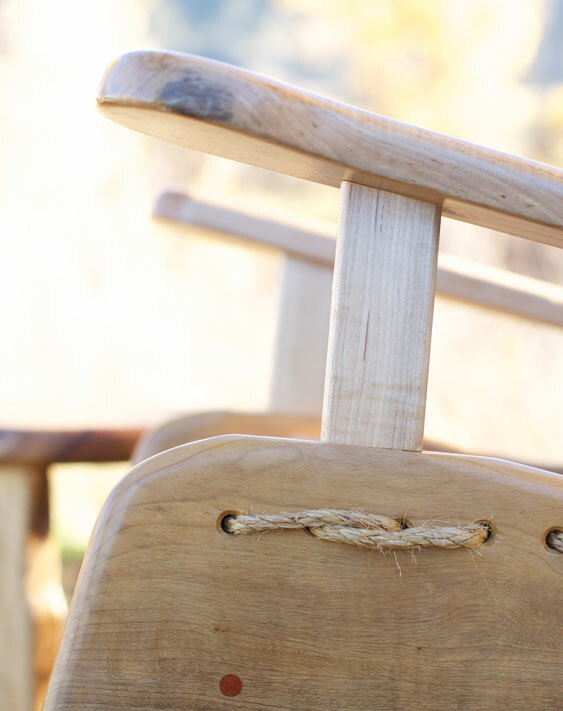 Ergonomic and free of pressure points, our rocking chairs just might be the most comfortable chair in your home. We have built beds in all shapes and sizes. 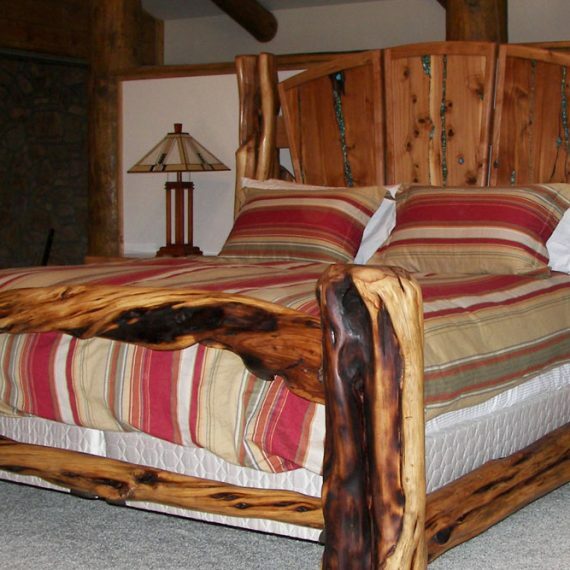 If you are looking for a Log Bed, Slab Bed, Bunk Beds, or Platform Bed we can make that dream bed a reality for you. Do you have a game room in your home? This website is a snap shot of the last 25 years of custom work. 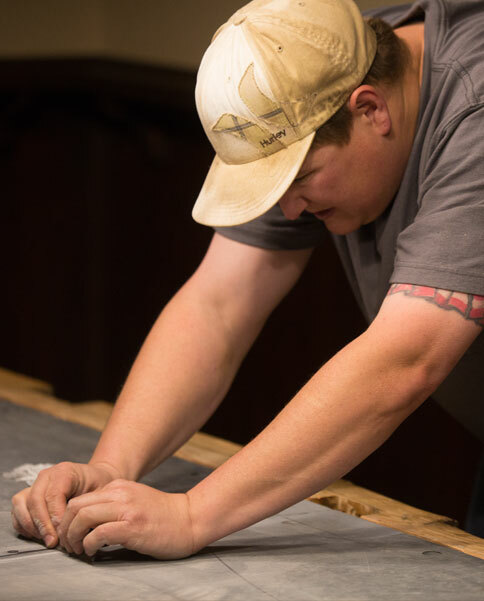 Working with a custom shop gives a customer the ability to let the creativity flow. If you can think it, chances are we can build it. Check out what we have been up to recently. 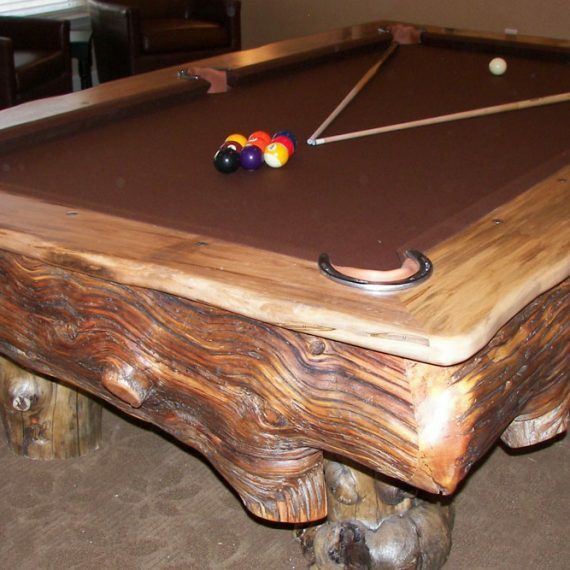 We have a dedicated and passionate team dedicated to building the best custom pool tables and furniture available. 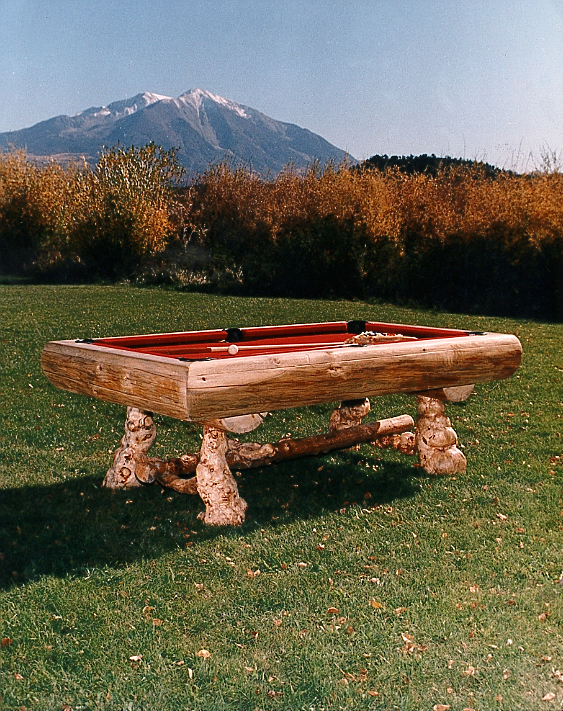 We work with a huge variety of woods to produce the perfect piece that you envision for your home or business.